QUINTON HAZELL QBK 573 FORD TRANSIT 2.5 TD TIMING BELT KIT TENSIONER FREE P&P! 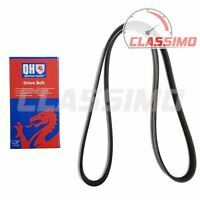 QUINTON HAZELL QBK 306 FIAT DUCATO 1.9D TIMING BELT KIT + TENSIONER FREE P&P! TOYOTA RAV 4 2.0 VVTI ENGINE COOLING RADIATOR VALEO 734493 FREE P&P! 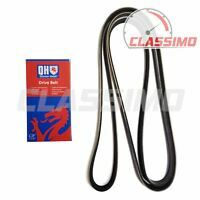 QUINTON HAZELL QBK 221 VW PASSAT 1.9 TDI TIMING BELT KIT+ TENSIONER FREE P&P! Immediate payment of £37.05 is required.